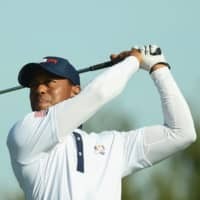 SAN DIEGO - Tiger Woods is starting another year at Torrey Pines, this time with higher expectations. He tied for 23rd a year ago when no one — himself included — was sure what to expect. He was coming off a fourth back surgery, this one to fuse his lower spine. This will be his first PGA Tour event since he won the Tour Championship last September to cap off a comeback year. 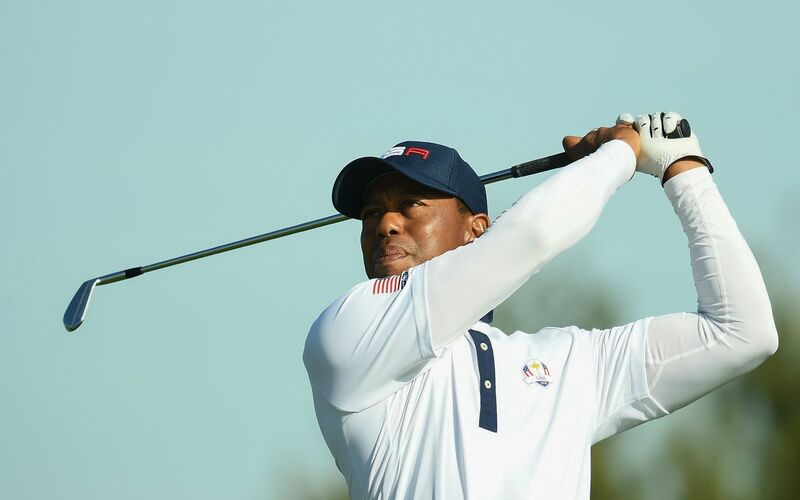 Woods, a winner at the Farmers Insurance Open in 1999, 2003, 2005, 2006, 2007, 2008 and 2013, joins a powerful field for the Jan. 24-27 event. Defending champion Jason Day, world No. 1 Justin Rose, world No. 7 Jon Rahm and Northern Ireland’s Rory McIlroy are among a host of players who are due to tee it up at the course outside San Diego.